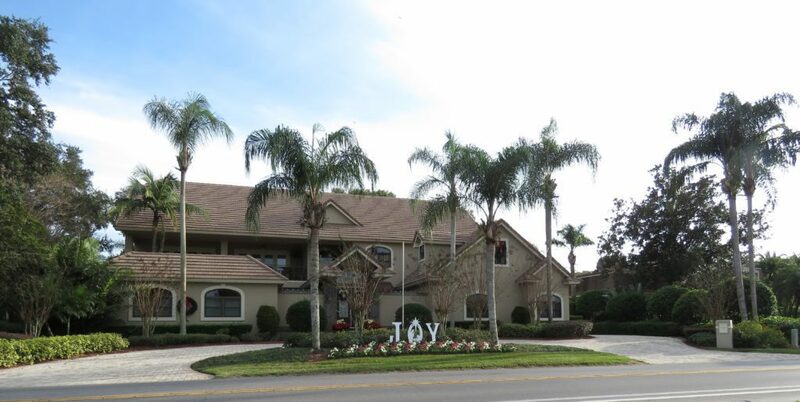 The Learning Resource Center will host its annual For the Love…of Learning benefit to aid local students on Saturday, February 16, 2019 from 7-10 p.m. at the Lake Hollingsworth home of Bob and Nancy Georges. This evening, presented by Publix Super Markets Charities, is aimed at raising LRC scholarship funds for deserving students and will feature entertainment from The Grateful Alive, hors d’oeuvres by Terrie Lobb Catering, libations and a world-class silent auction. The 44-year academic nonprofit will recognize the Lynn Grady Family as the 2019 Honoree. Honorees are supporters who have assisted in expanding and extending the LRC mission of helping students maximize their learning potential. Publix Super Markets Charities has been named the leading sponsor, while CenterState Bank, City of Lakeland, MIDFLORIDA Credit Union, Bank of Central Florida, Payne Air Conditioning & Heating, Clifton Larson Allen LLP, Mark Thompson, Drs. Dorsey and Sandy Hightower, Register Construction & Engineering, and Brad and Colleen Burton are additional event sponsors. Those interested in attending may purchase tickets at LRCLoveofLearning.com for $80.00. Other ways to support this cause for education include becoming a sponsor, donating silent auction items, bestowing a scholarship or contributing to the LRC Endowment Fund within the GiveWell Community Foundation.